At Generation Digital, we believe that people, not just technology, will define the future of work. That's why we have decided to do this webinar to help people future-proof their business by understanding the future of work and new ways of working. By 2020, millennials will account for 50% of all employees in the workforce. As younger demographics dominate the workplace and technology is rapidly evolving, we give you the knowledge from 3 industry experts on how to culturally and digitally adopt new ways of working, to survive this global shift. SPEAKERS: Nicola Brassington - Global Marketing Communications Lead at Workplace by Facebook, Nick McQuire - Vice President, Enterprise Research at CCS Insight and Graham Mackay - Managing Partner at Generation Digital. 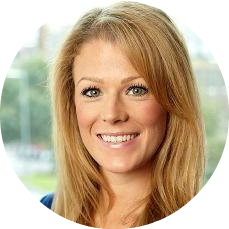 Nicola Brassington - Global Marketing Communications Lead at Workplace by Facebook takes a look at how Workplace has reshaped collaboration at Facebook and why it's helping companies transition to the Future of Work. Workplace is an enterprise tool built to enhance collaboration in the Workplace. Nick McQuire - Vice President, Enterprise Research at CCS discusses his findings on social media for enterprise and what these tools mean for the Future of Work. 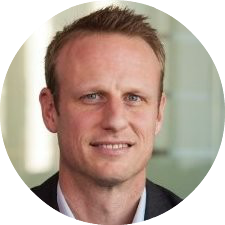 Nick currently leads Enterprise Research Practice, focused on the Digital Workplace (enterprise mobility, security, AI and cloud computing strategies). 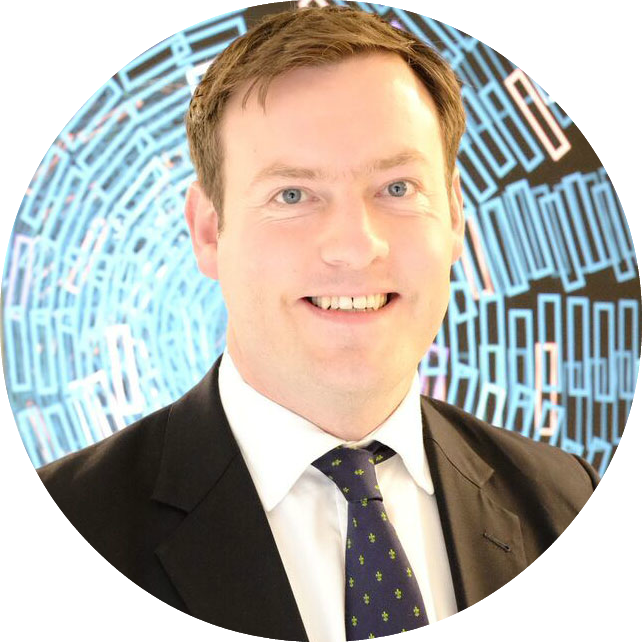 Graham Mackay - Managing Partner at Generation Digital hosts the webinar and talks about his experience on helping customers transition to the future of Work with Workplace by Facebook. Generation Digital is a Digital Transformation consultancy and Workplace by Facebook partner in the UK.